‘The head of Elstat, Greece’s new independent statistics agency, faces an official criminal investigation for allegedly inflating the scale of the country’s fiscal crisis and acting against the Greek national interest. Andreas Georgiou, who worked at the International Monetary Fund for 20 years, was appointed in 2010 by agreement with the fund and the European Commission to clean up Greek statistics after years of official fudging by the finance ministry. ‘Statement of the Members of the European Statistical System (composed of Eurostat and National Statistical Institutes of EU/EFTA Member States) on recent developments concerning ELSTAT in Greece. we believe can affect not only the integrity of official statistics in that country, but also the functioning of the European Statistical System as a whole. … We are confident that Greek authorities will do everything necessary to protect the independence of ELSTAT, its management and its staff from political and all other interference and support ELSTAT in ensuring that statistics in Greece are produced in line with the principles of the European Statistics Code of Practice. 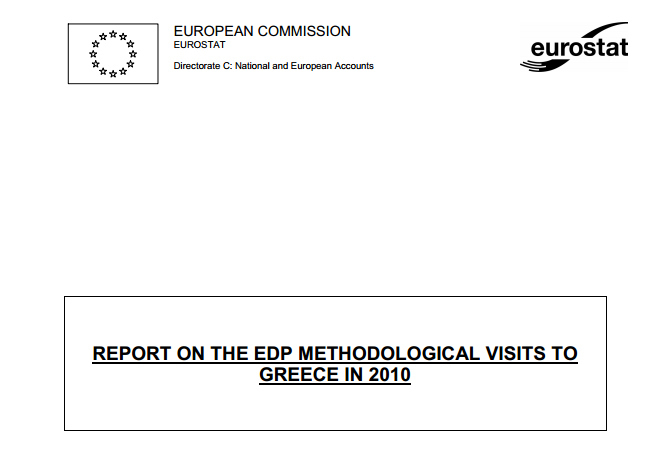 The European Statistical System will very closely observe the further developments in the Greek statistical system. opened its Open Data Portal some days ago. 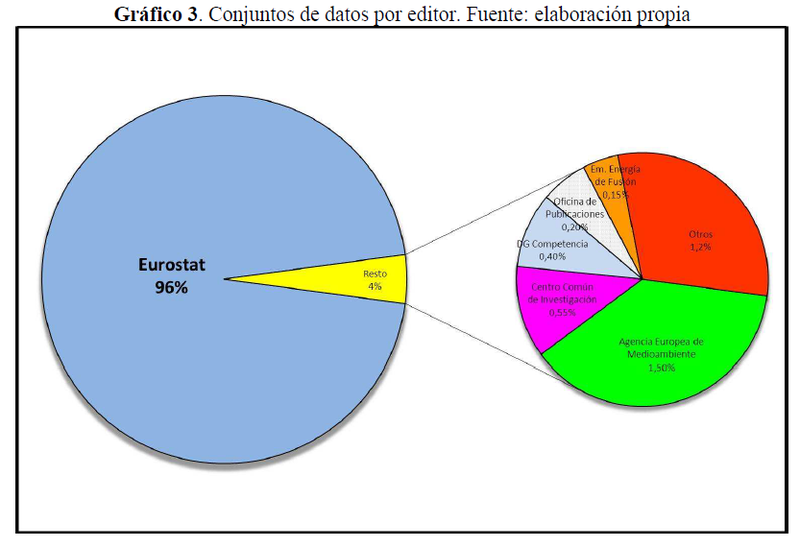 Most of the 5811 datasets (97%) are statistical ones provided by Eurostat. 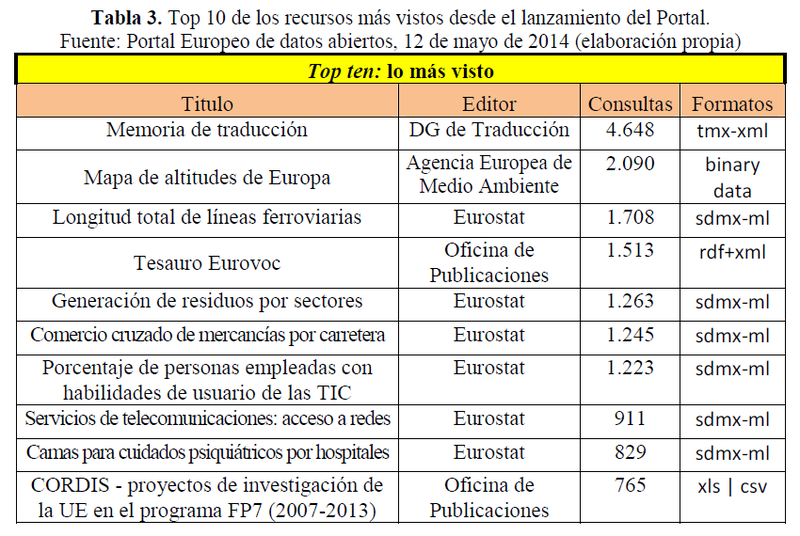 Directorate-General for Regional and Urban Policy (1 datasets)‘.